Perfectly healthy, on-the-go hydration in a sustainable package you can feel good about. 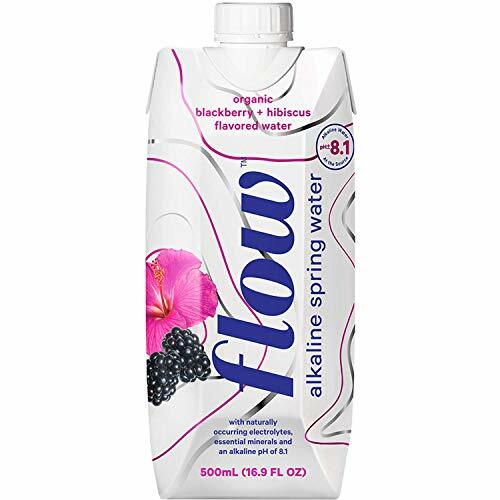 Naturally alkaline pH of 8.1 to keep acid levels in check. Carton is 100% recyclable and made with 70% renewable material, majority of which is paperboard.